�� Defocused fire lights Backgrounds for Powerpoint Presentations - Abstract defocused sparkles, fire lights out of focus. Decorative background with a soft gradients and noise effect, in hot colors. 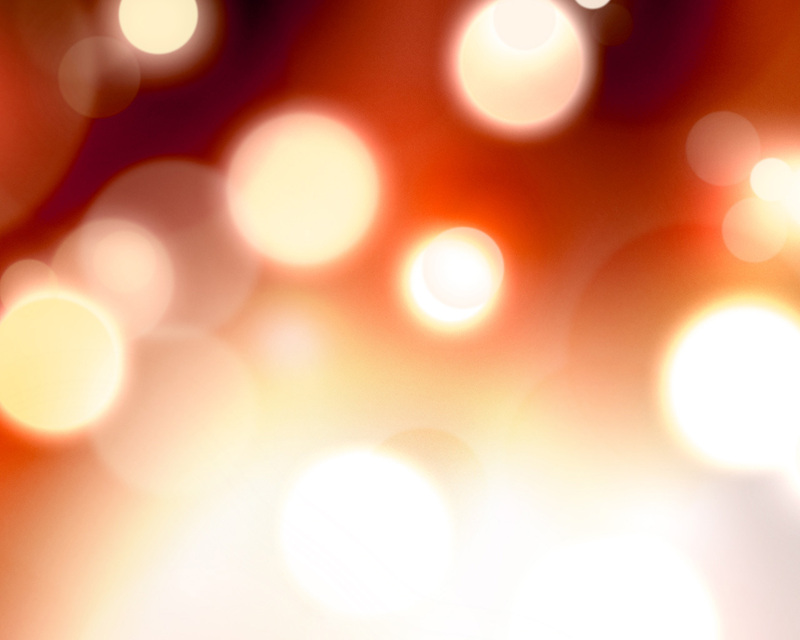 Defocused fire lights Powerpoint background download. Resolution: 5000�3750 px Medium size preview (1280x1024px): Defocused fire background Powerpoint Format: JPG Color theme: red, orange, yellow, white Keywords: dust in a projection light, red and yellow particles out of focus, abstract background of defocused fire Author: Google Might be useful (similar item): Soft yellow background Powerpoint template and backgrounds Download hi-res JPG file: Size: 2,31 MB. Defocused fire lights Powerpoint Backgrounds Freeppt is Powerpoint backgrounds and templates for your slide.